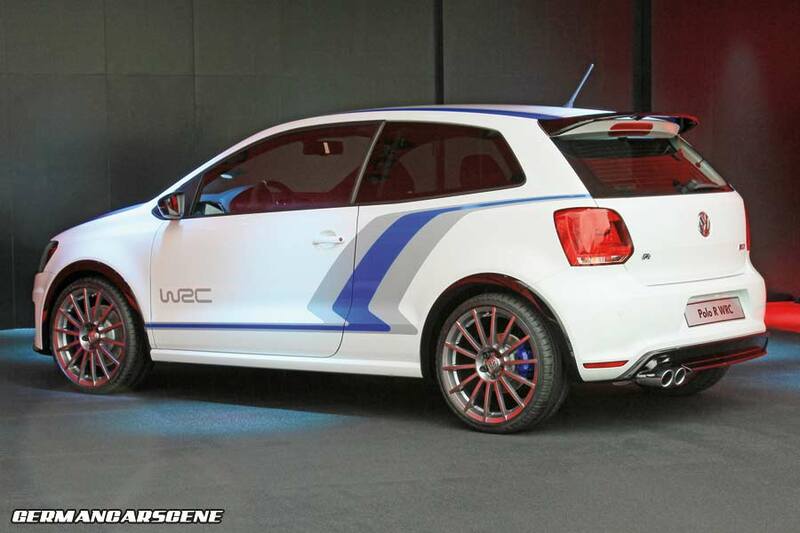 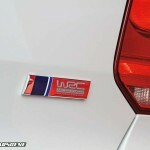 Volkswagen is yet again bringing a few machines of note to the annual GTI Meeting at Wörthersee, this Polo WRC Street concept being the most interesting. 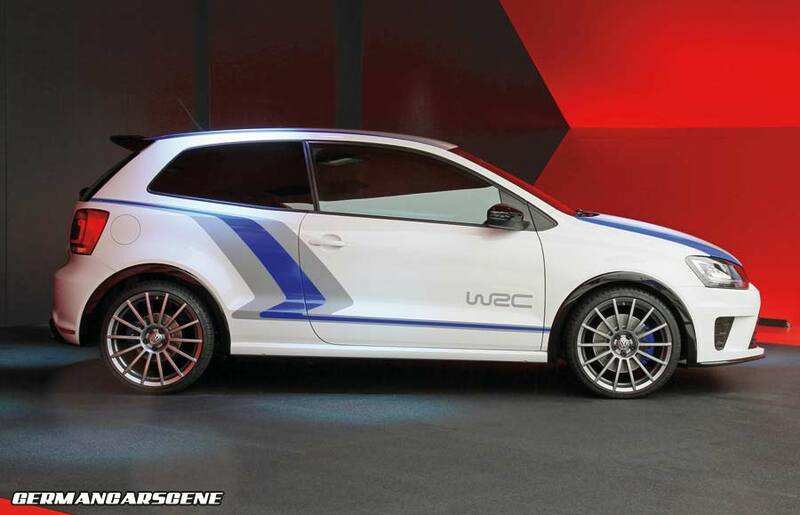 A road-going version of the brawny 224 kW (300 hp) Polo R WRC rally car, the Polo WRC Street concept sits on sports suspension and wears a more aggressive front fascia with lower lip spoiler, raised rear wing, diffuser, wheel arch trims, multi-spoke alloys and WRC badging. 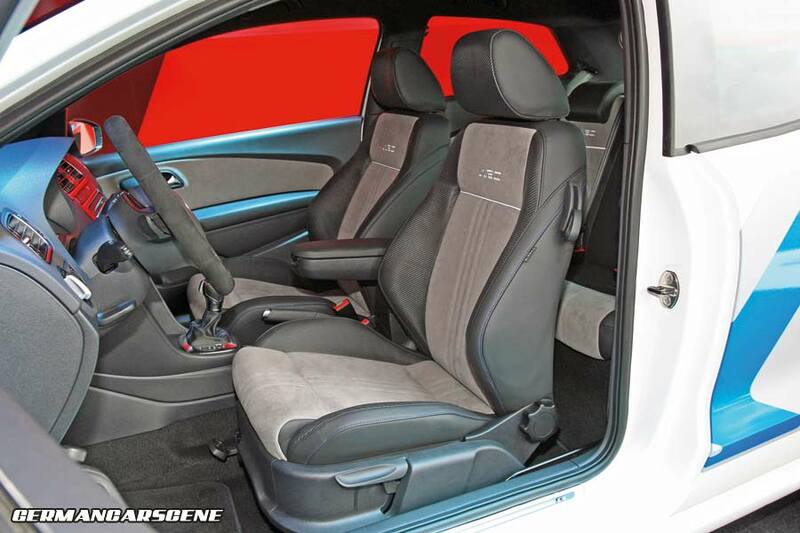 Moving inside, the embossed sports seats are trimmed in a mixture of leather and Alcantara, as is the steering wheel. 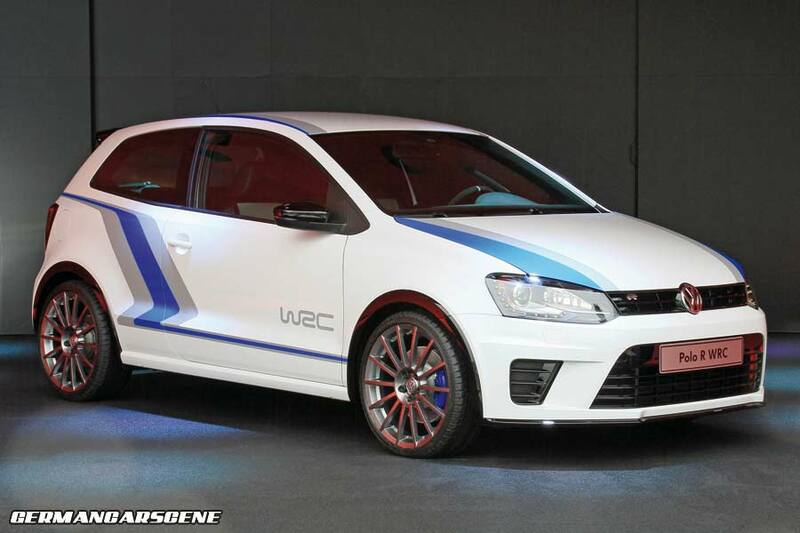 Volkswagen has actually confirmed that the car will see production towards the end of next year and, with a 162 kW (217 hp) 2.0 TSI engine under the hood, we’re guessing that this will be a real favourite with the tuners. 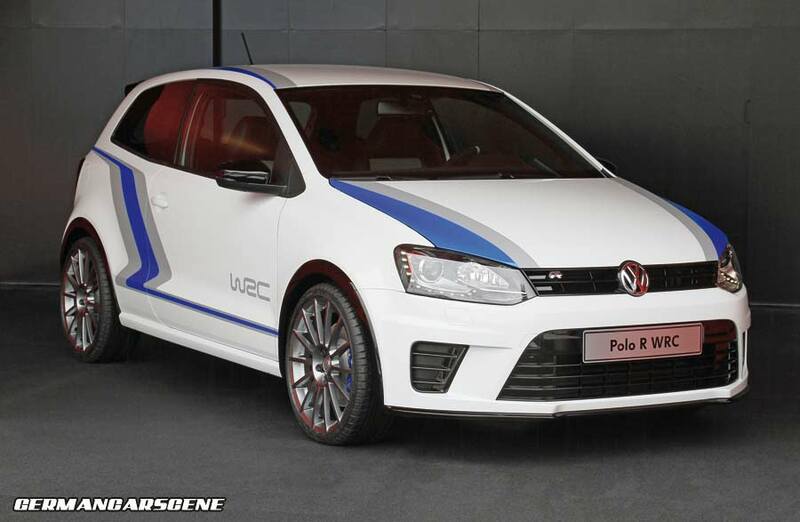 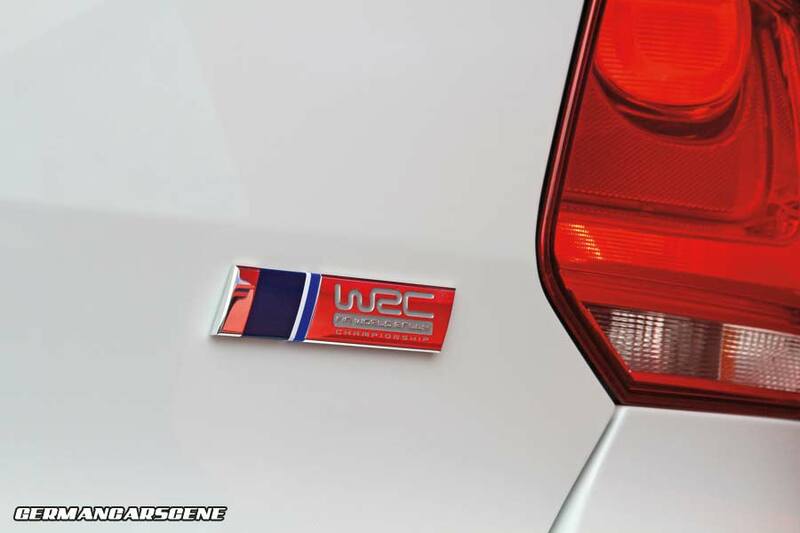 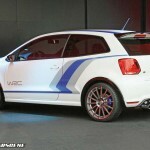 Other cars on display will include the Polo R WRC, 155 kW (210 hp) Golf GTI Cabriolet, the GTI Black Dynamic – a black/red GTI with a 1,800 Watt sound system, design by Volkswagen apprentices, and the Golf GTI ‘White Concept’, which is fnished in ‘Oryx White matt’ paintwork, with Nappa leather trim and red stitching.